Think carefully about how you answer exit interview questions. 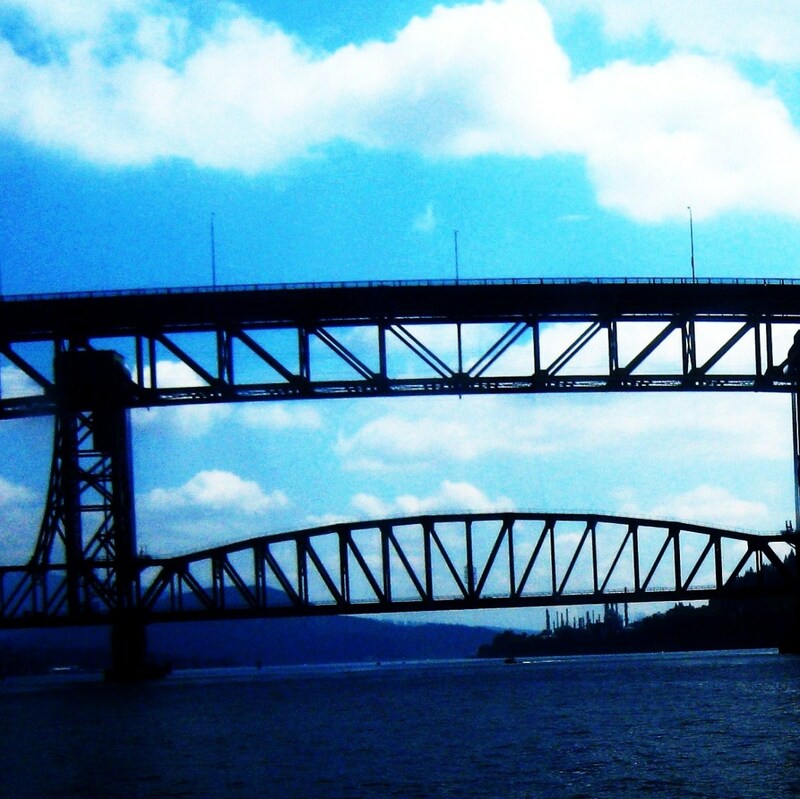 When it is time move to a new job, don't burn your bridges during the exit interview! Are you planning on quitting your job in the near future? 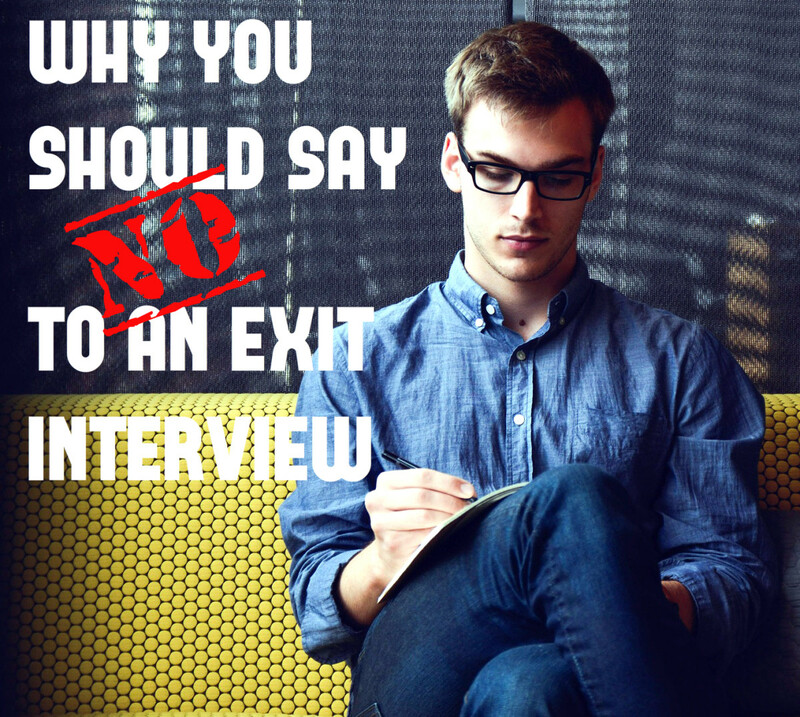 If you are, you may be asked by your employer to conduct an exit interview. An exit interview is used by an employer to gather information on how to improve working conditions for future employees, build on existing best practices and assess your on the job satisfaction. Here are some tips on how to participate in an exit interview without harming your reputation or ruining your chance of getting a good reference in the future. 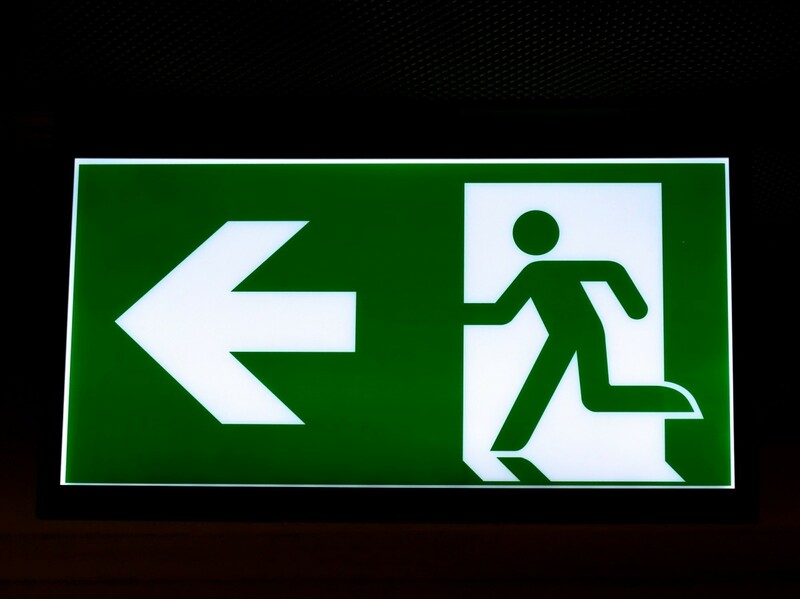 If you've made the decision to participate in an exit interview after you quit your job, planning ahead for the interview will help ensure that you leave the job on the best possible terms. Here are some tips and suggestions for how to handle yourself in an exit interview. The goal here is to let you move on from your job knowing that you haven’t damaged your credibility or blown your chance to get a glowing reference from your soon-to-be former boss. 1. Plan Ahead Before You Sit down for the Exit Interview. It is important to take your exit interview as seriously as you would a job-seeking interview or a performance evaluation. Until you’ve been given your final paycheck and walked out the door, you are still an employee of the organization. A few days before your exit interview, start making some notes about the key things that you want to make sure your employer knows about you, your accomplishments and what you have done to hand over your work to your replacement. Having these notes on hand during your interview will keep you focused and help prevent you from saying too much during the interview or forgetting an important point you wanted to make. Check the company policy manual to see if there are any policies in place about how the interview process will work. If there are no procedures in place and you have never seen or heard of the organization conducting exit interviews, don’t hesitate to ask questions about the interview procedures ahead of time. You will want to know who will be sitting in on the meeting, how long the meeting will take and how and if the results of the meeting will be shared or disseminated. For example, who will have access to the interview notes after you leave? 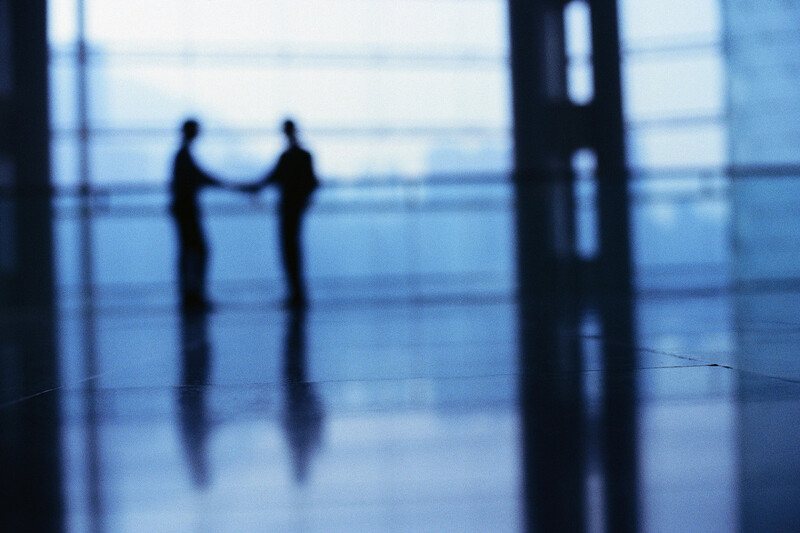 When it comes time to give the final handshake goodbye, you'll know that you've done your best to leave your former employer in a professional and ethical manner. 2. Be Professional. Arrive on Time and Dress Professionally. Arrive at the interview a few minutes early to avoid being late. Dress in a professional manner for the interview, even if it was acceptable for you to wear casual clothes on the job. Dressing well will give you that extra bit of confidence you need to stay focused on the interview and prevent yourself from getting too comfortable in the interview. An overly casual atmosphere may cause you to say too much during the interview or get emotional or reactive to questions. When your soon-to-be former boss gets called up for a reference check, what image do you want him or her to see in his mind when talking about you: someone who looks clean, neat and polished, or someone who slouches and dresses sloppily? The mental image your old boss has of you will influence how you are spoken about, even if it is subtle. The other nice thing about dressing well for your exit interview is that it can be somewhat symbolic of your new, fresh start, whatever that may be. Treat yourself well and the world will respond in kind. 3. Answer the Exit Interview Questions Honestly and Sincerely. Regardless of how prepared you are, you may be asked a question that you don't feel comfortable answering or that you simply don’t know the answer to. Pause for a minute and think about how you want to respond; you needn’t rush to fill the silence with a potentially regrettable response. If you can't answer the question, don't make one up. Be honest and say that you aren't prepared to answer the question at this time. You’re not obligated to answer every question in the exit interview. A wise interviewer will either understand that you are being discrete, or recognize that the question he or she asked was perhaps inappropriate in the first place. 4. Keep Your Cool During Your Exit Interview. Maintaining your composure is critical, even if you feel that you were taken for granted, mistreated or undervalued while you worked for the organization. Negative comments about others, blaming your co-workers or having a spiteful attitude during the interview will not serve you well. Provide constructive criticism only if you believe it will be useful and has the potential to be implemented. Providing your boss with feedback or advice that you both know will be impossible to implement is not helpful. No one likes to hear advice that is absurd or irrelevant. 5. 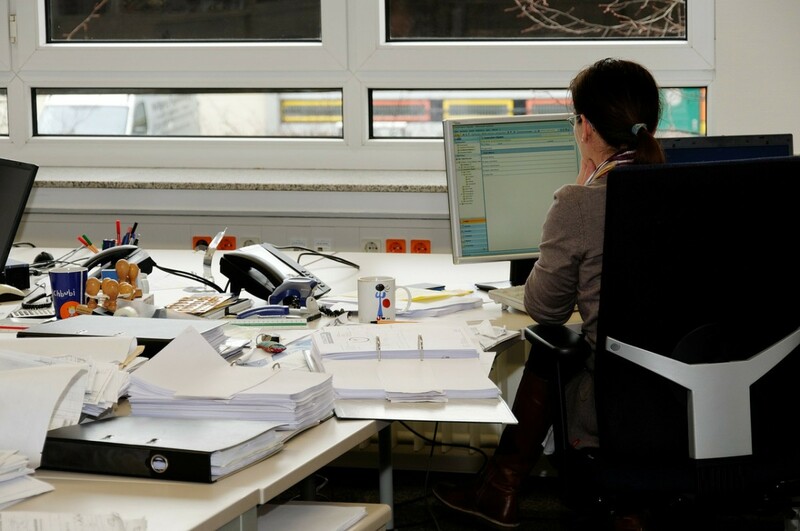 Be Transparent About Your Files and Organizational Procedures. If there are any helpful materials, files, contacts or other information that you can provide for the person transitioning into your old job, make sure you document these pieces of information and explain during the interview how your supervisor or replacement can access them after you leave. You have put a lot of work into developing your work projects over the years. Why let it go to waste by getting lost in the shuffle? Also, if there are any pieces of information or work samples that you would like to keep for your work portfolio when you leave, discuss these during the interview. Obviously, taking confidential documents and proprietary information with you is out of the question. But if you worked on a publication, designed something or were given an award for an accomplishment, it would be nice to have a sample of those materials in your work portfolio. Disclosing which samples you intend to take with you will reinforce your image as an upfront, honest and ethical employee. 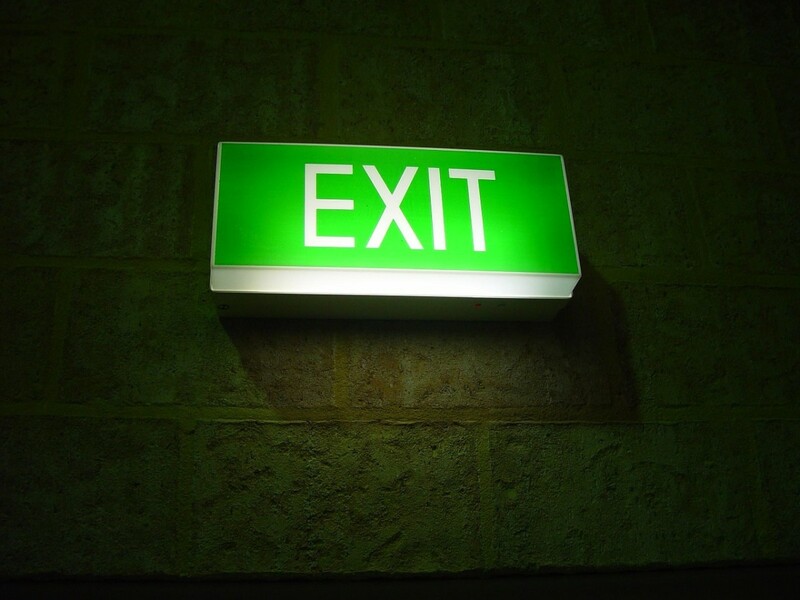 An exit interview should make you feel like you got the green light to move forward along your career path. Your exit interview is a chance to remind your soon-to-be former boss that you were a valuable, hard-working employee. Being gracious, even if you’re not leaving the company on the best terms, is critical. Remain professional at all times during the interview and you’ll solidify a positive reference for the future. You may even be top-of-mind for your boss when he or she has a colleague who’s looking to fill a new position. After all, no matter what business you are in, you never know when the contacts you've made and the relationships you've created will play a role in future career moves. I think maintaining professionalism is always a good choice even though your experiences may inspire you to pursue other options. I am curious though if you were not offered an exit interview how should you view that and will this have an effect with other future employers? Very useful information. I totally agree with you that you should never burn your bridges. The world is small and making an a....hole of yourself might jeopardize your future. Therefore, always stay professional, even to the very last minute and only let your hair down later. Excellent hub. Very informative and the way you write really connected with me. It felt so easy and relaxed to read your words, just as if you were speaking to me directly.